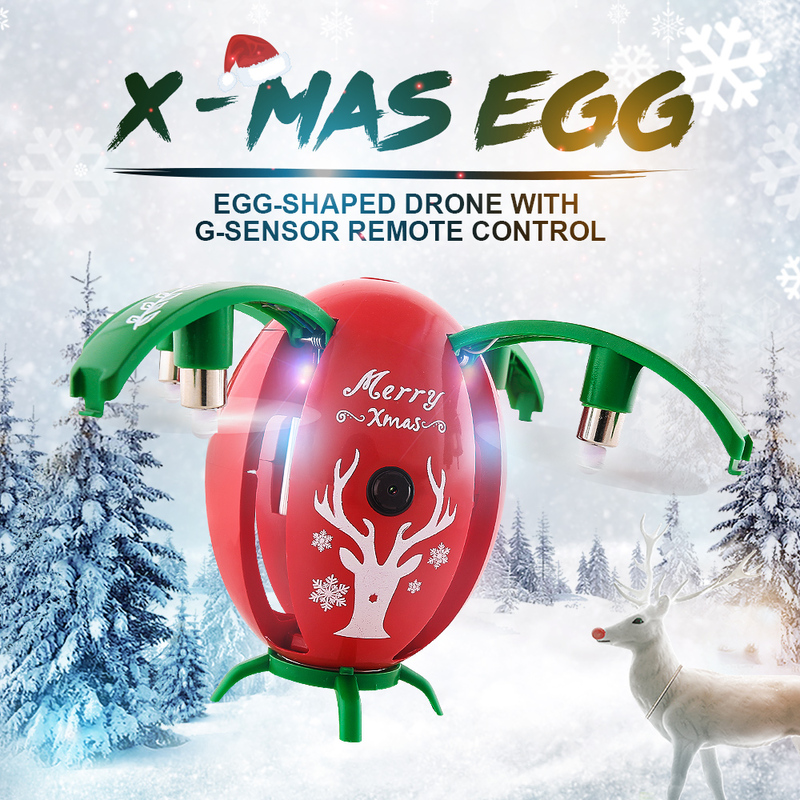 - Innovative selfie drone,720P camera allows you to get great selfies effortlessly. - The Gravity Sensor Mode enables the small quadcopter to automatically follow the way you move your smartphone. - Two remote control ways are available,RC control mode and gravity control mode. - With aerial photography beauty mode, let your photo looks more beautiful. - Mobile phone WiFi control, FPV by mobile phone screen. - The modular battery ensures safety, for both usage and charging. - With attractive headless model, completely solving pilot loss-of-orientation problem. .
- 3D flips with amazing agility provides a stunt aerial show.